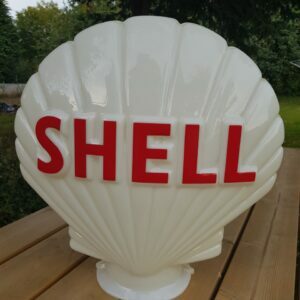 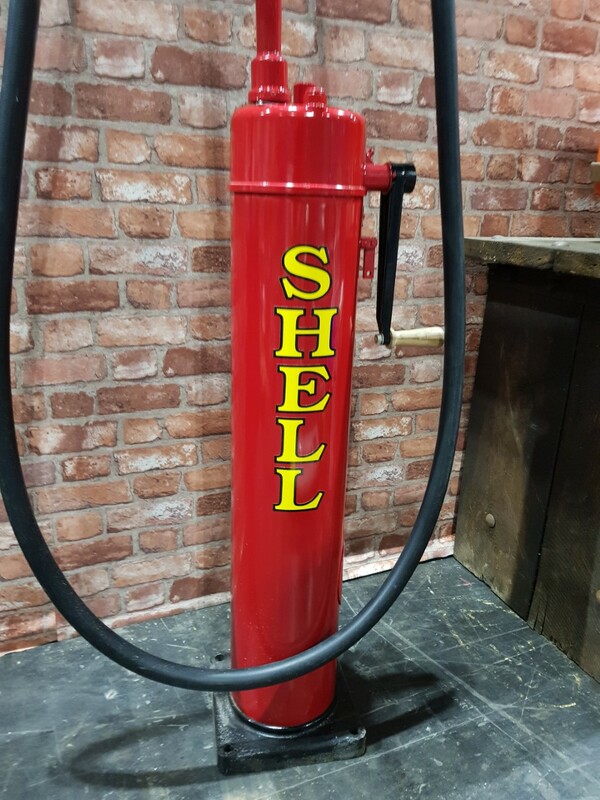 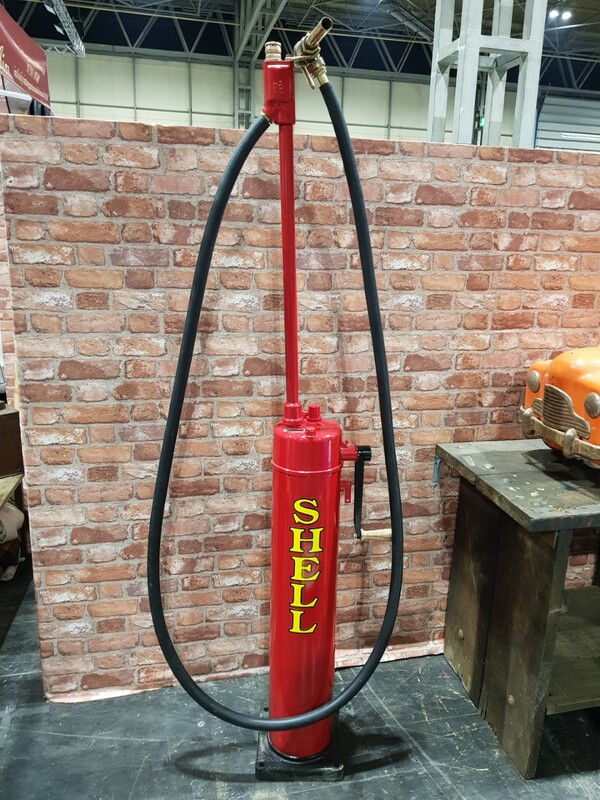 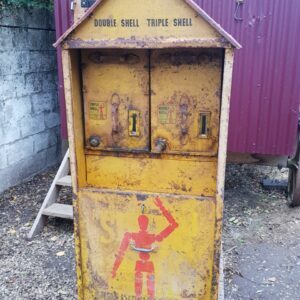 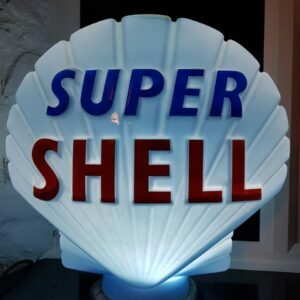 Avery Hardoll hand crank pump in Shell livery. 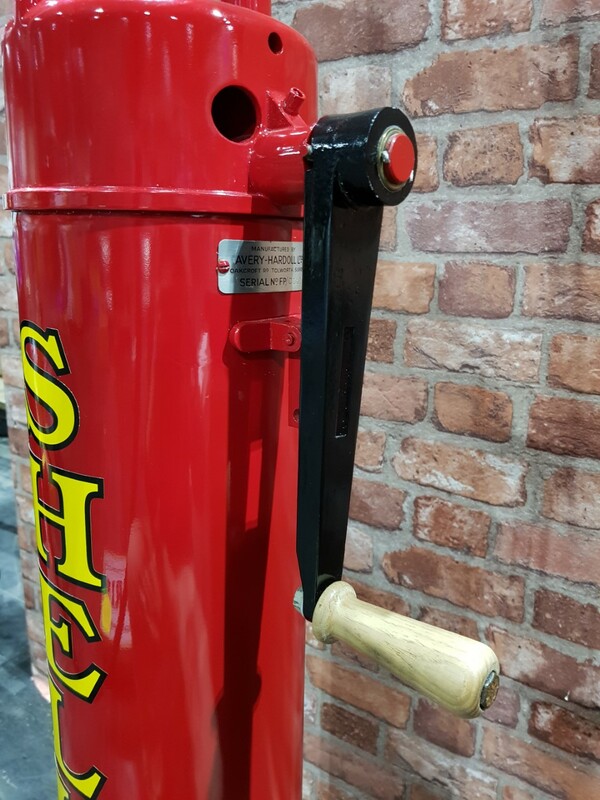 Recently restored pump complete with new hose and hand turned wooden handle. 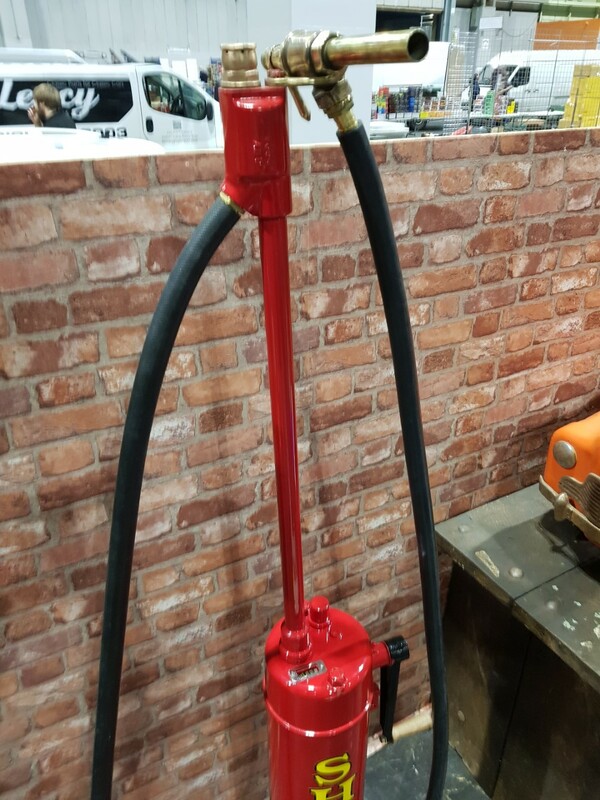 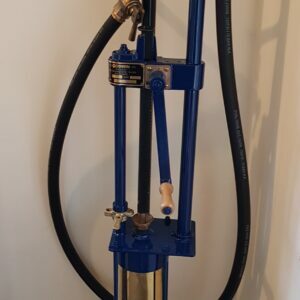 A great looking and compact pump ideal for any space.